Healthcare systems, urgent care facilities, surgical centers and nursing homes require the highest level of building envelope security because any disruption in operations could be detrimental to patient health. These structures must be transformed into secure environments that are guaranteed to protect patients and equipment. Clients include nationally ranked health care systems that have trusted FiberTite to protect their most critical assets time and time again. FiberTite roofing membranes boast impressive track records in harsh environments, such as those requiring resistance to jet fuel and other chemicals. 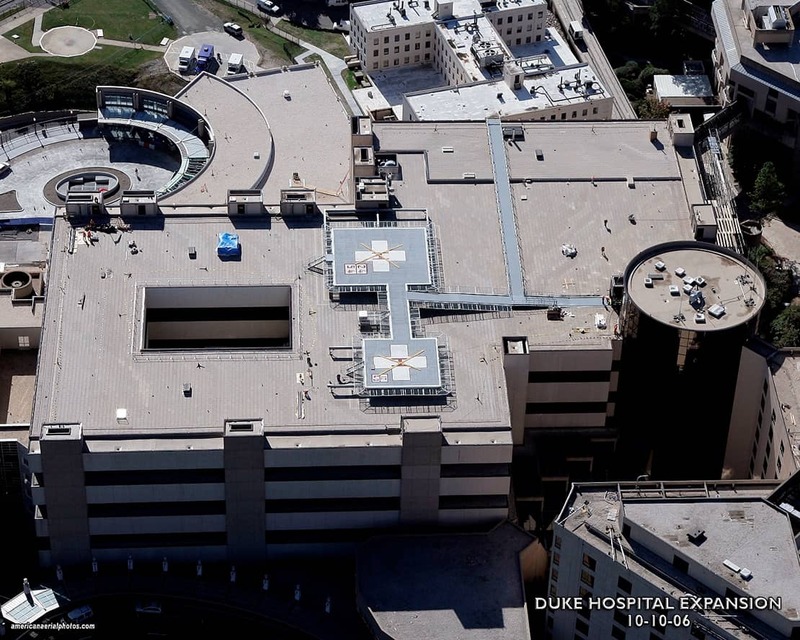 Other healthcare clients have selected FiberTite for its proven ability to provide a comprehensive roofing solution to meet their diverse set of needs. Do you have a healthcare roofing need to discuss? Please fill out this form or call 800-927-8578.